The state assembly was recently dissolved by Governor Satya Pal Malik when the National Conference (NC) and PDP jointly staked claim to form the government to thwart the alleged attempt of the BJP to install a government by supporting former separatist Sajad Lone. 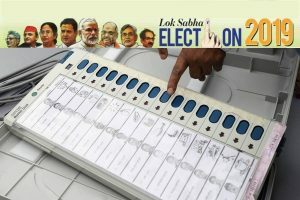 Will the Lok Sabha and Assembly elections be held simultaneously in Jammu and Kashmir is the talking point here on the eve of the 2-day visit of the officials of the Election Commission. The Election Commission officials are coming here on Monday to elicit the viewpoint of the state government, political parties and other stakeholders on the issue and also review the security situation before taking the final decision. There were reports that the government has informed the Election Commission that it would be difficult mobilising the required number of security forces for the conduct of free and fair elections. However, the commission has sought a report from the home ministry before it begins its visit to J&K. The state assembly was recently dissolved by Governor Satya Pal Malik when the National Conference (NC) and PDP jointly staked claim to form the government to thwart the alleged attempt of the BJP to install a government by supporting former separatist Sajad Lone. Before that, the assembly was placed under suspended animation when the BJP withdrew support to Mehbooba Mufti-led coalition government on June 19 last year. The NC and PDP boycotted the subsequent Panchayat and Urban Local Body elections but are now demanding that the assembly elections be held simultaneously with that of Lok Sabha. Because of security reasons, the elections were held separately in 5-phases in 2014 and with its six-year term, the assembly elections would have been held next year. 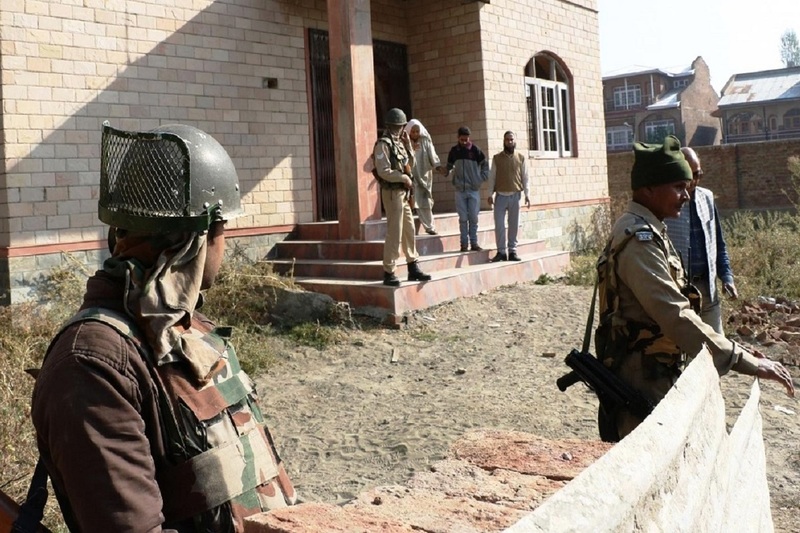 The centre had recently airlifted more than 10,000 central security forces personnel to Kashmir and while clarifying speculations, the Governor had said that the additional forces have been brought in view of the elections. With its poor graph of working during the PDP-BJP regime in the state, the BJP had remained silent on the issue of simultaneous elections. But top leadership of the state unit of the party was now reportedly in favour of simultaneous elections in view of the political atmosphere that they believe has turned into the party’s favour because of the recent developments at the national level. Governor Malik recently said that except the PDP all other political parties want the elections for the assembly to be held early. However, the Election Commission has to take the final decision.